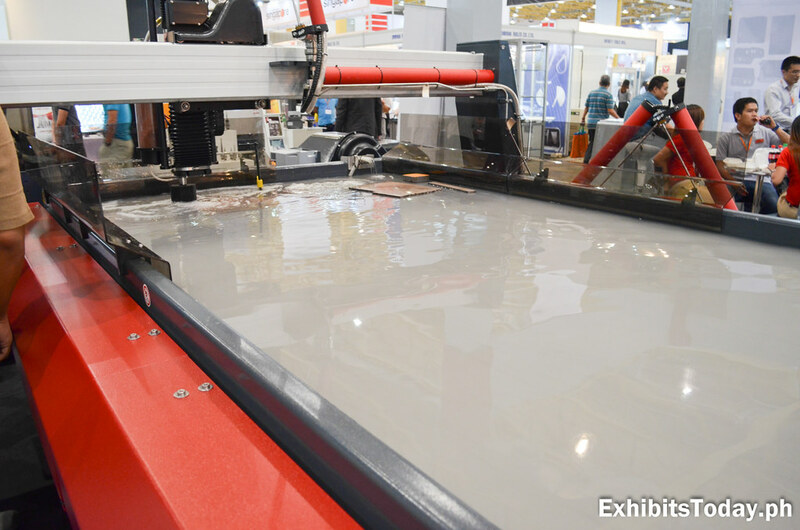 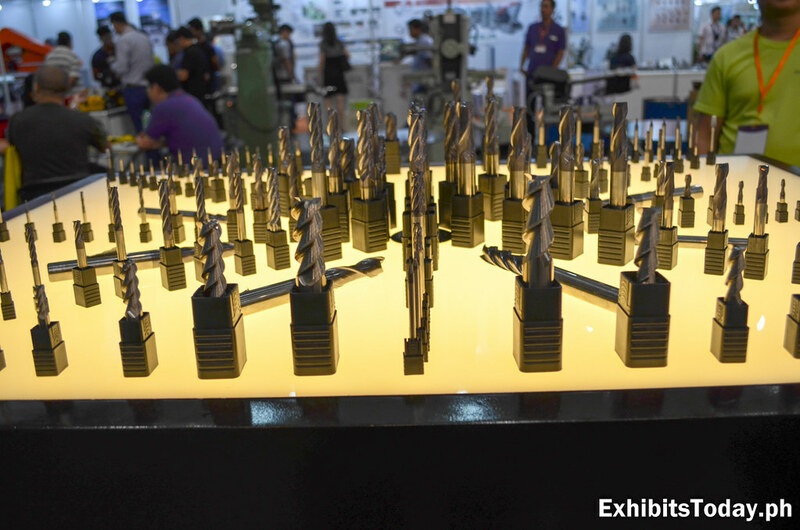 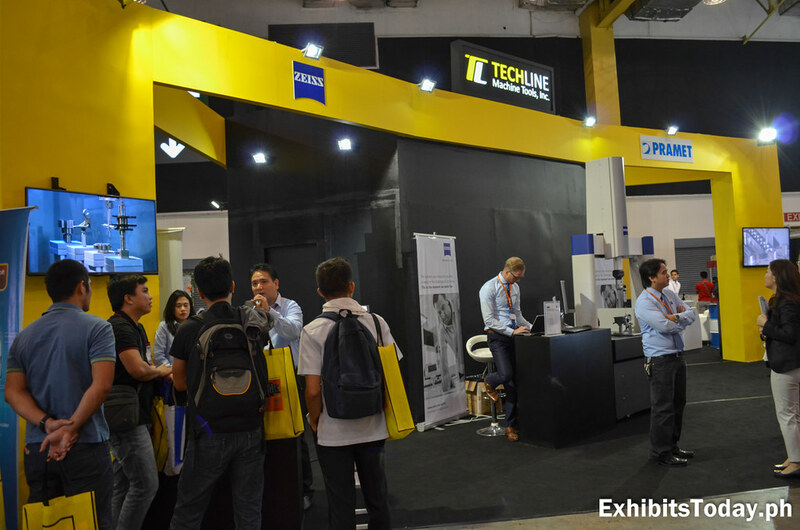 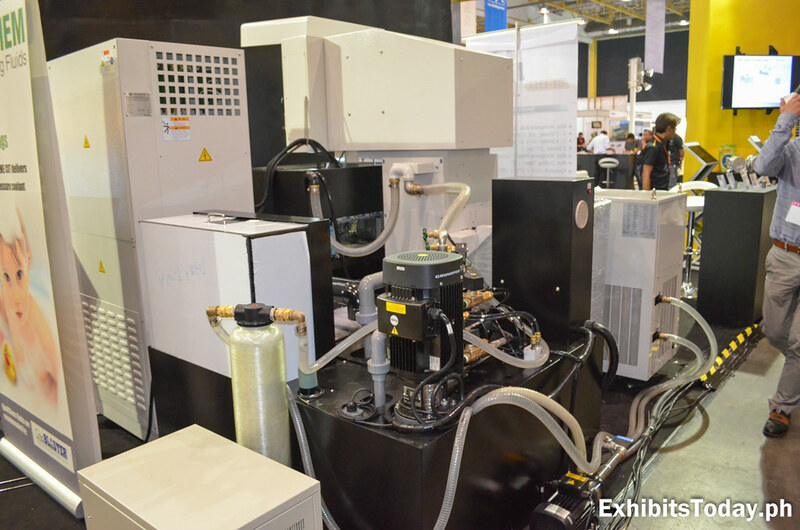 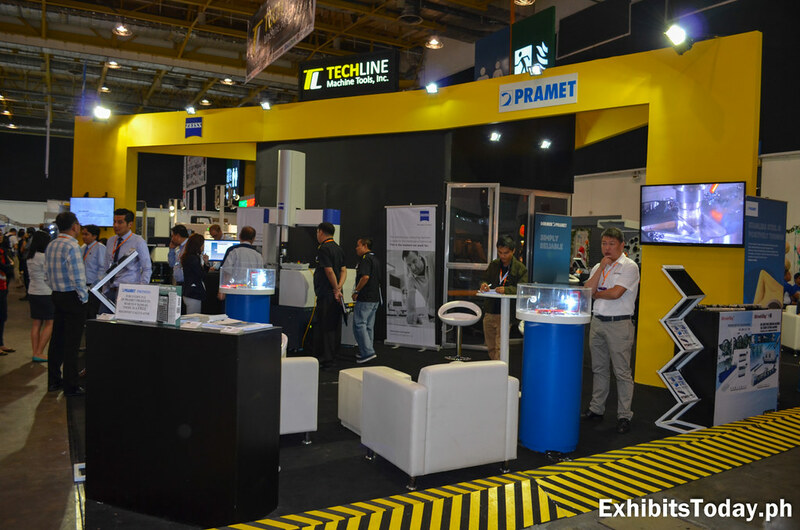 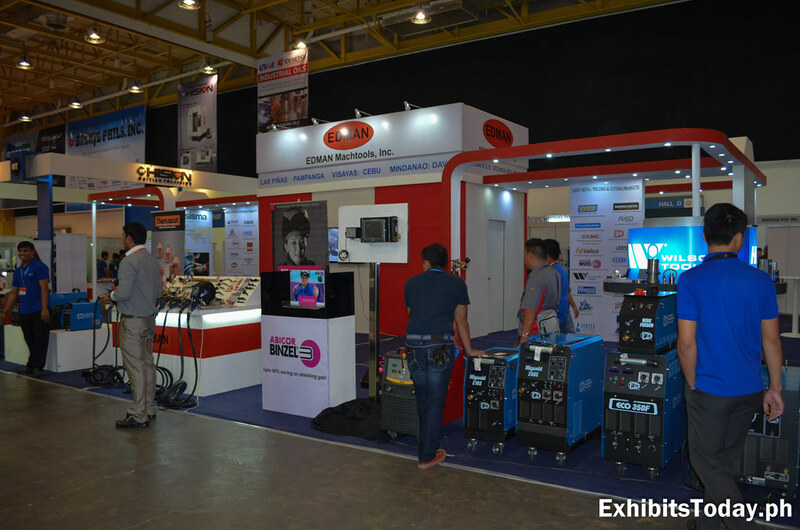 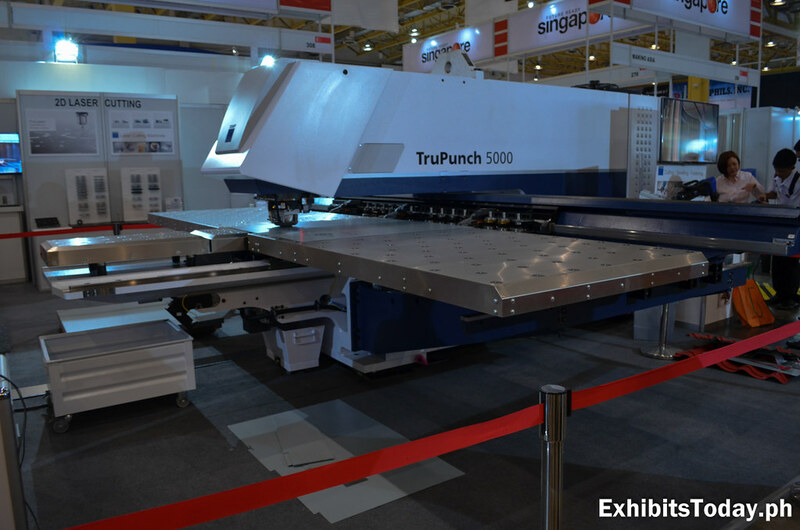 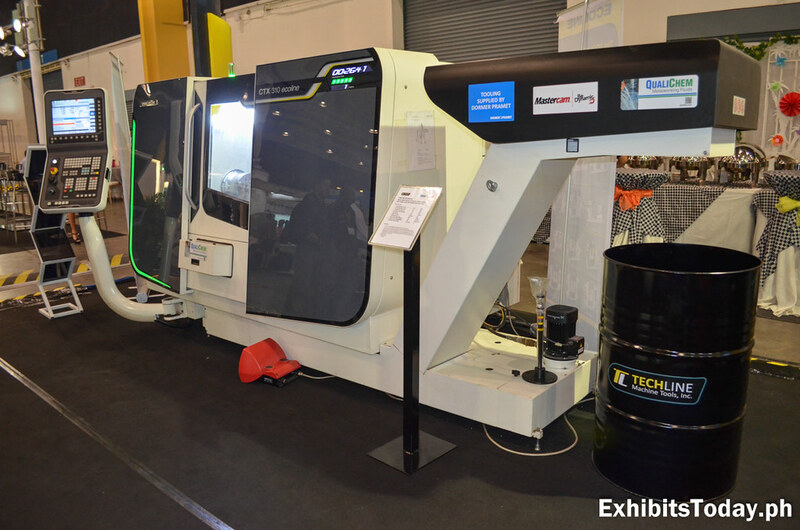 Techline Machine Tools, exclusive distributor of Deckel Maho Gildemeister (DMG) machine tools, don't want to miss PDMEX2015, showcasing their flagship machine tools under an amazing tradeshow display. 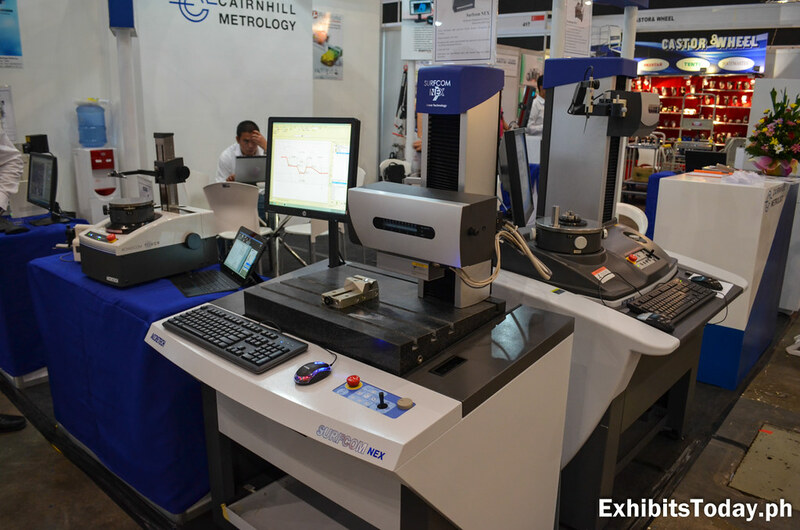 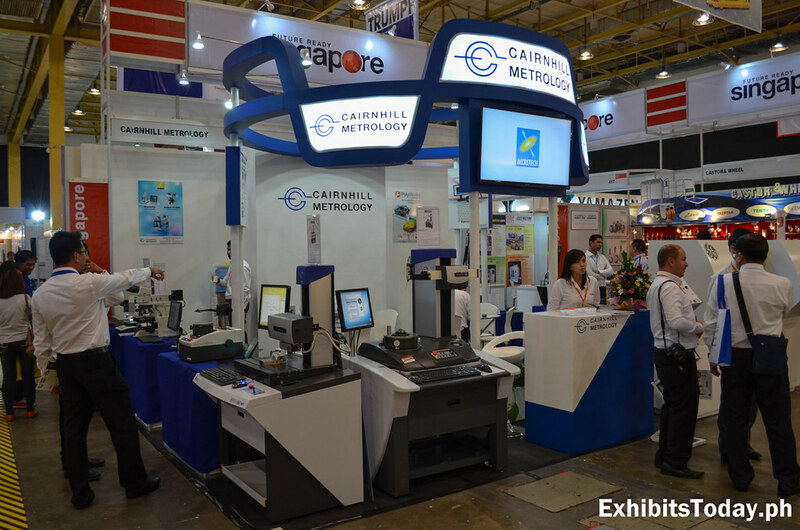 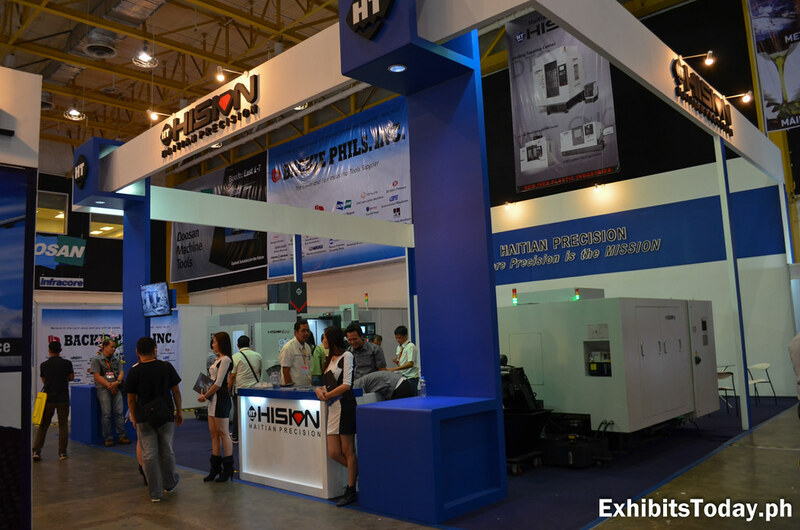 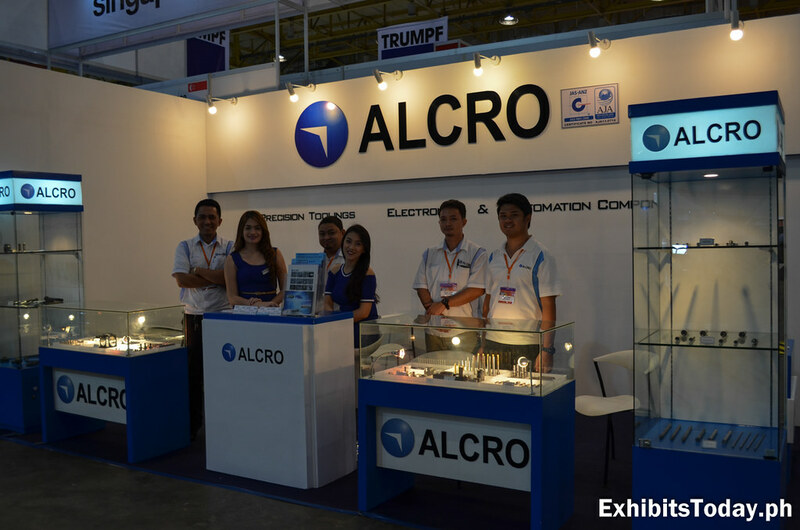 Cairnhill Metrology, an established provider of metrology solutions in the country some samples of the machines and software they offer. 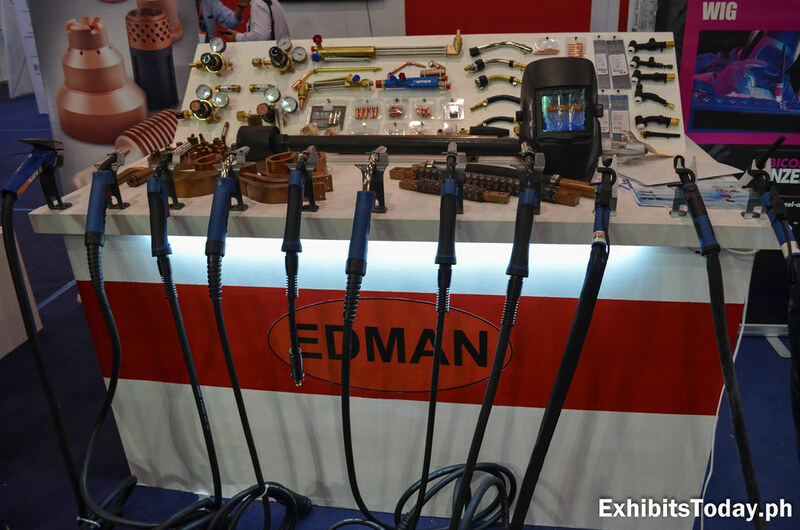 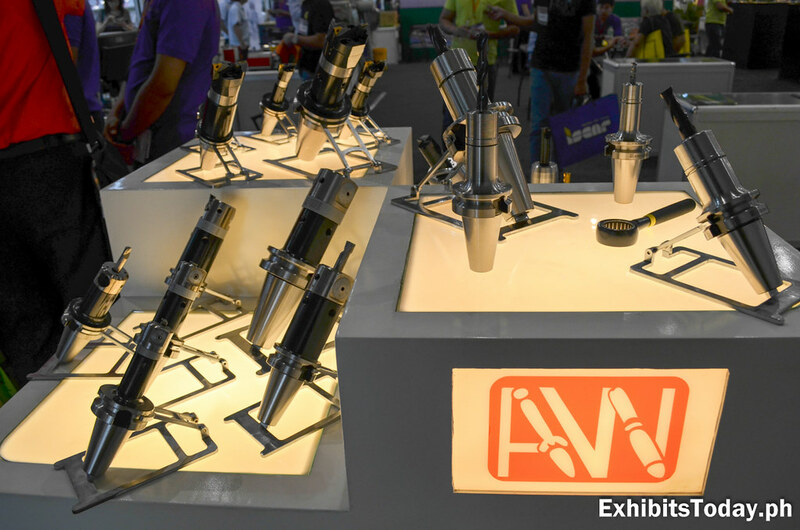 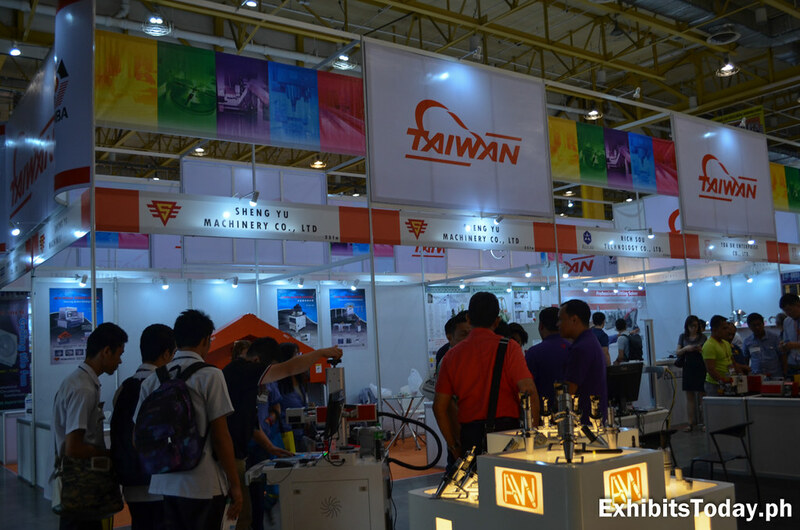 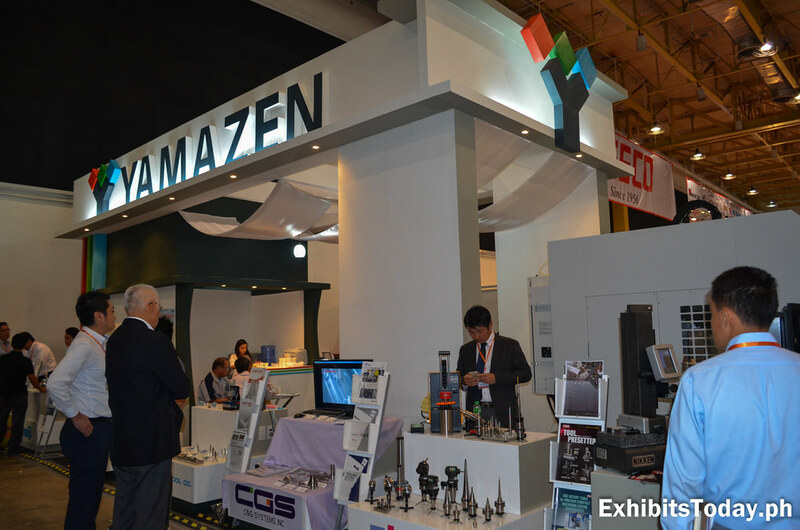 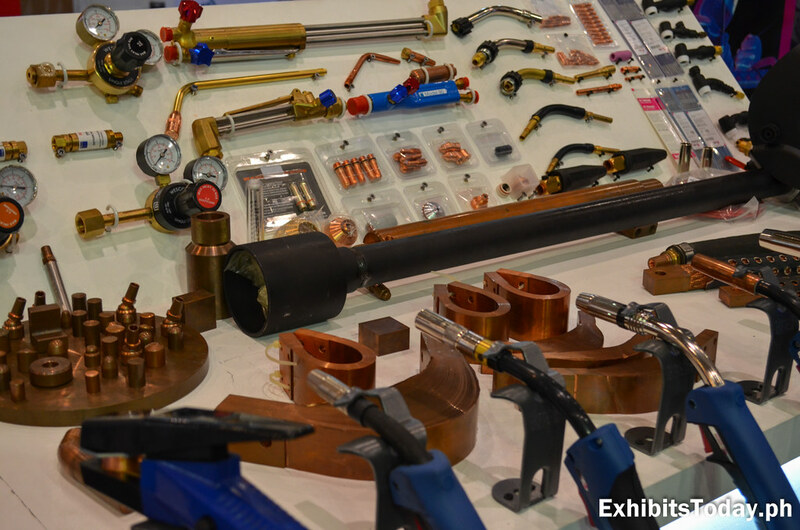 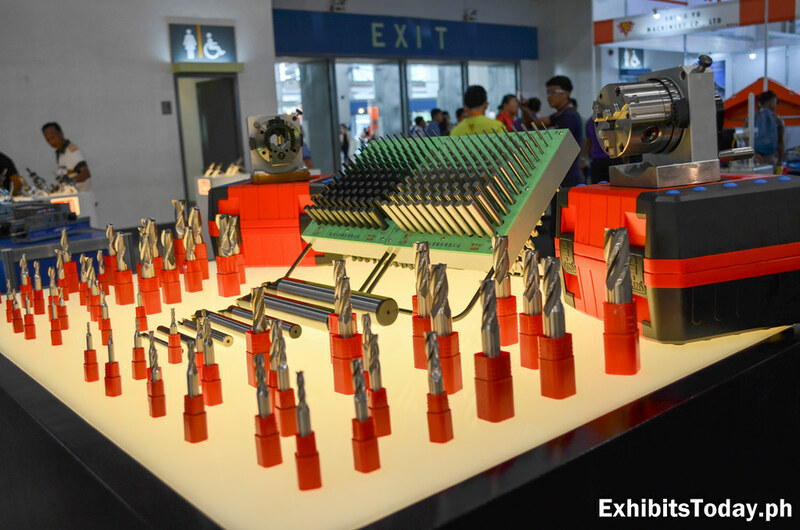 Edman Machtools, a well-known hardware and construction supplier showcases some of their machine products. 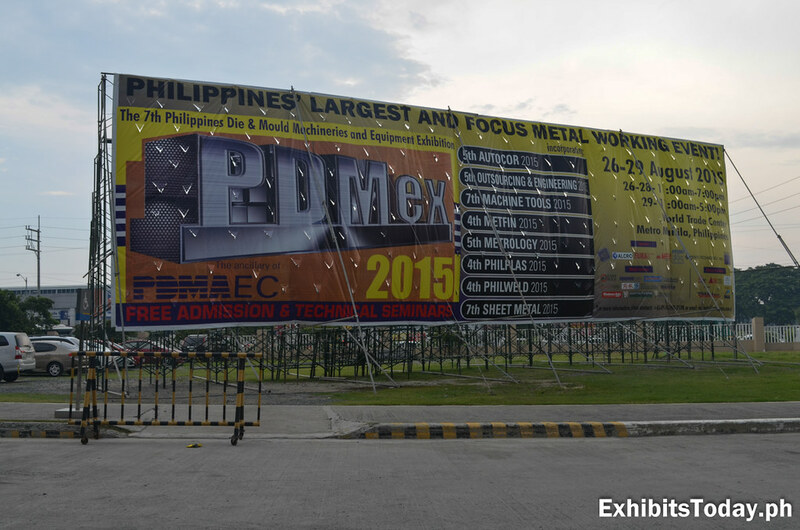 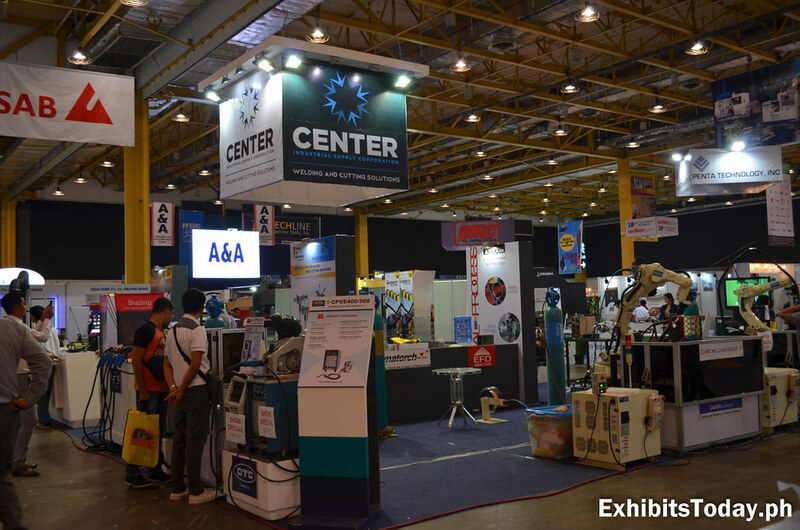 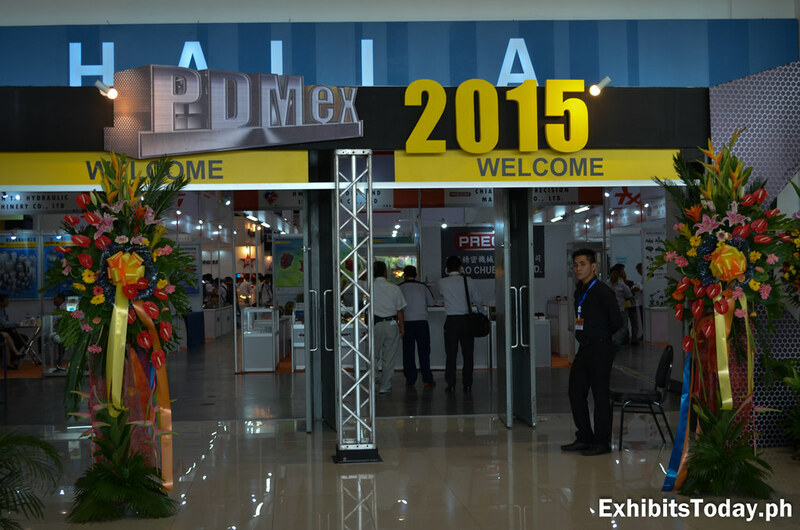 Congratulations to Philippine Die & Mold Association, Inc. and Market Access & Innovations Management Philippines for successfully organizing PDMEX 2015!